" Makes sleeping easier. 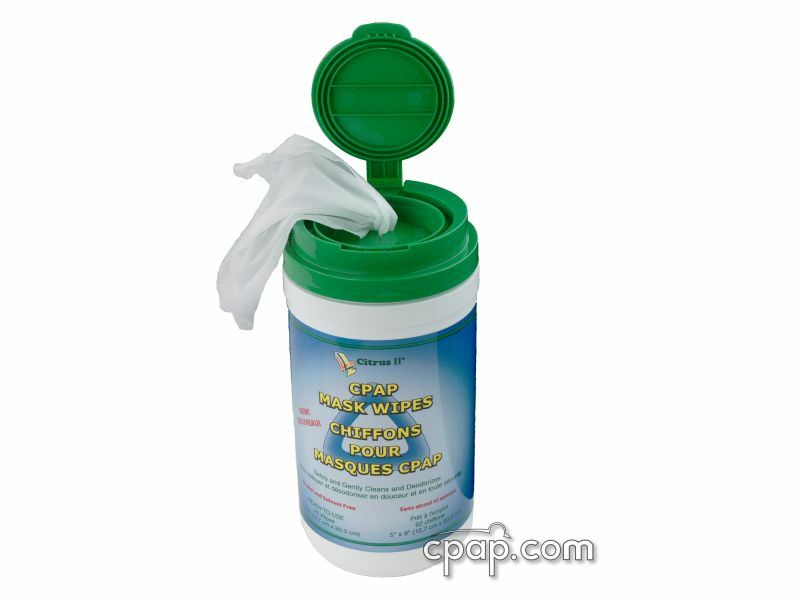 Quiet, easier to breath, and fresher smelling with better ventilation. " " Perfect for me. Not noisy and no more leaking. Very comfortable! " 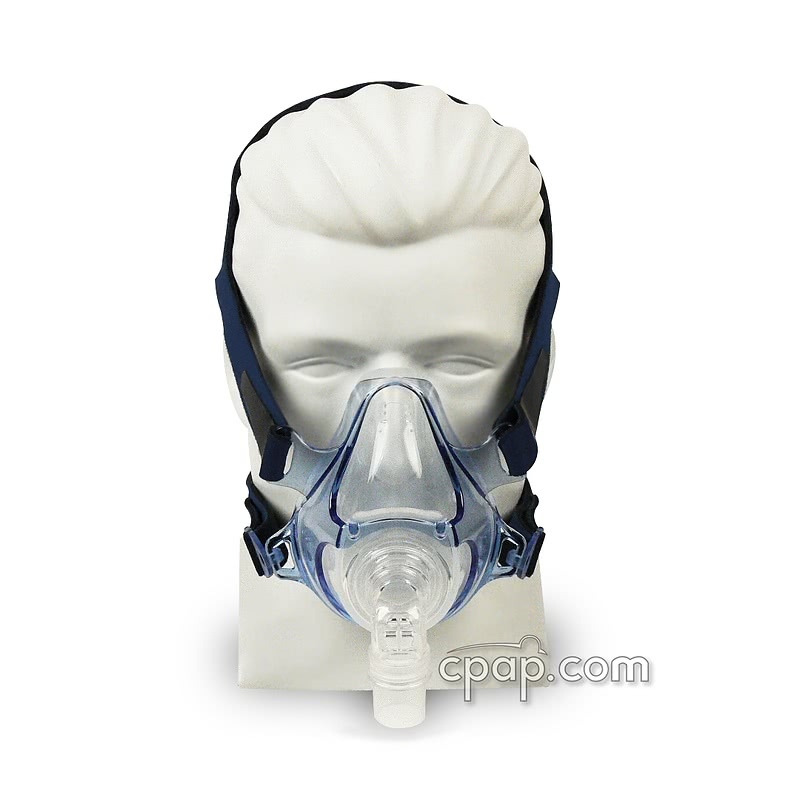 The Zzz-Mask SG Full Face CPAP Mask improves on the Zzz-Mask Full Face Mask's reliability and durability. 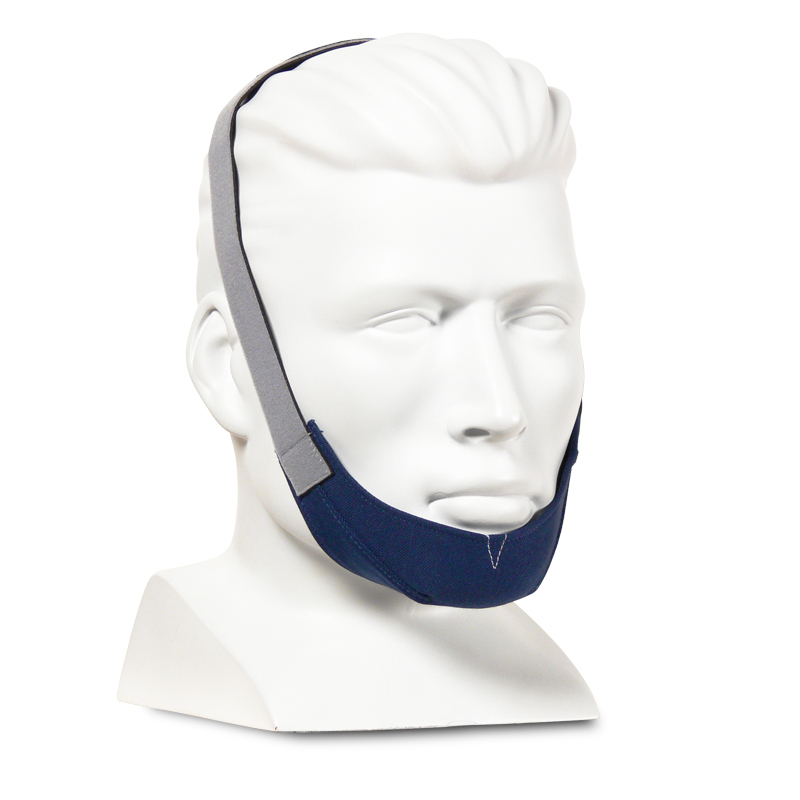 The mask's frame enhances cushion support and the cushion is more rounded to better fit facial contours. The headgear has also been updated to better retain its shape, providing a consistent fit. Redesigned Cushion and Frame: The Zzz-Mask SG Full Face Mask cushion and frame have been redesigned and reinforced to help reduce leaks and improve comfort. 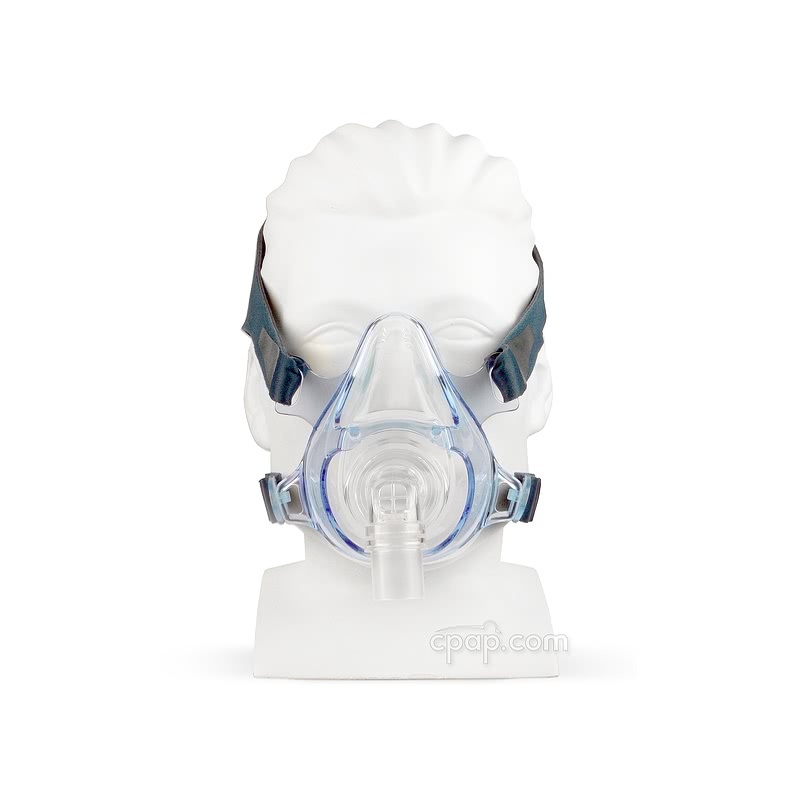 With the redesign, the Zzz-Mask SG is intended to be worn loosely as the cushion inflates and seals under pressure. 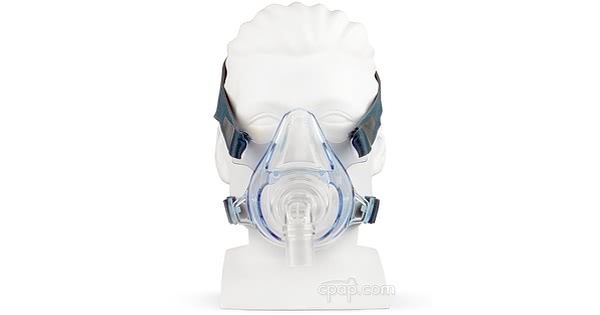 The lightweight, soft, medical grade silicone conforms better to the face. 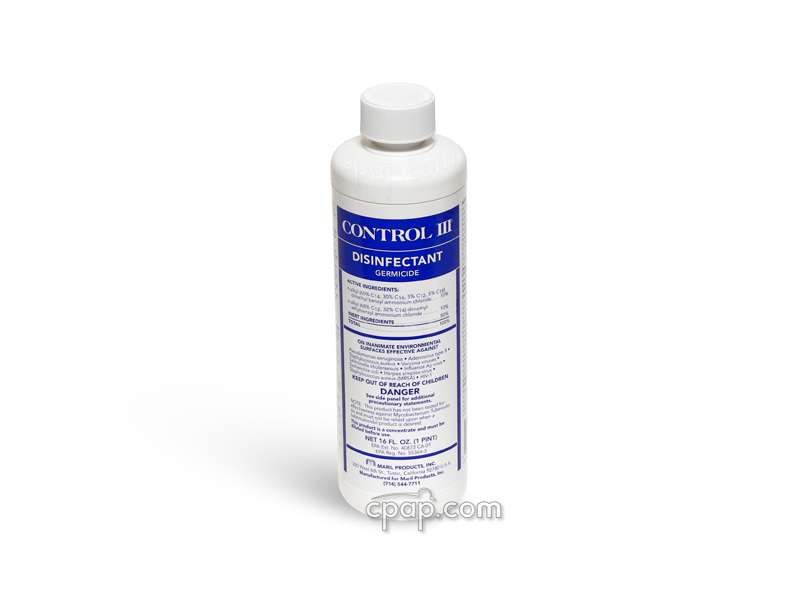 Ease of Use: The silicone cushion is easy to remove, clean and replace. The 360° Double Swivel Elbow Port: The port provides increased flexibility, which allows for more hose movement while keeping the mask in place. Headgear with Quick Release Clips: Designed to limit stretching, the headgear is made from a control stretch material to retain its shape. It also contains a breathable layer to reduce moisture. 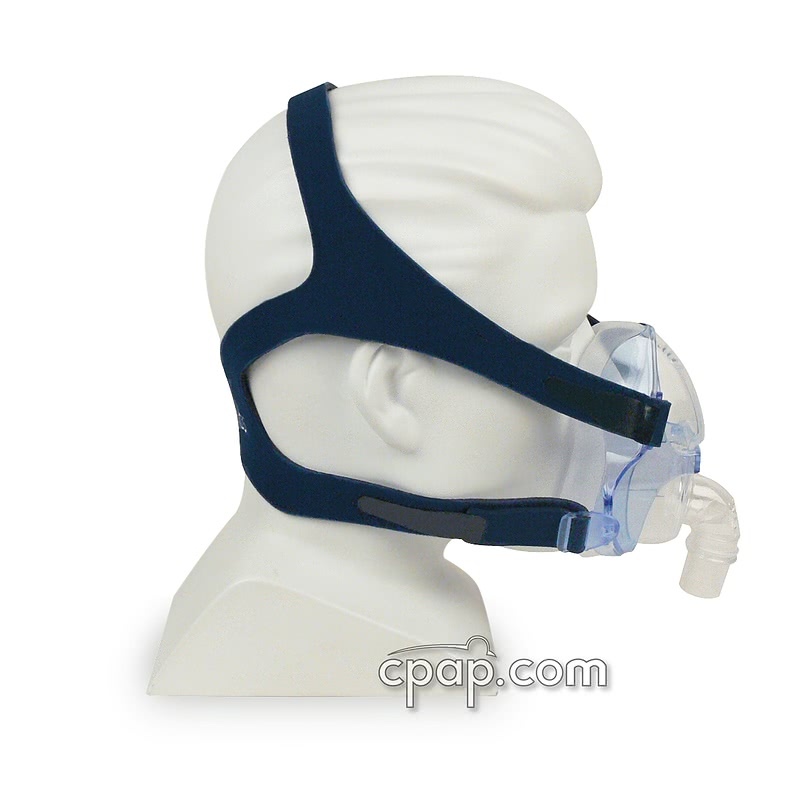 The quick release clips are now more durable and simplify fastening or taking off the mask. 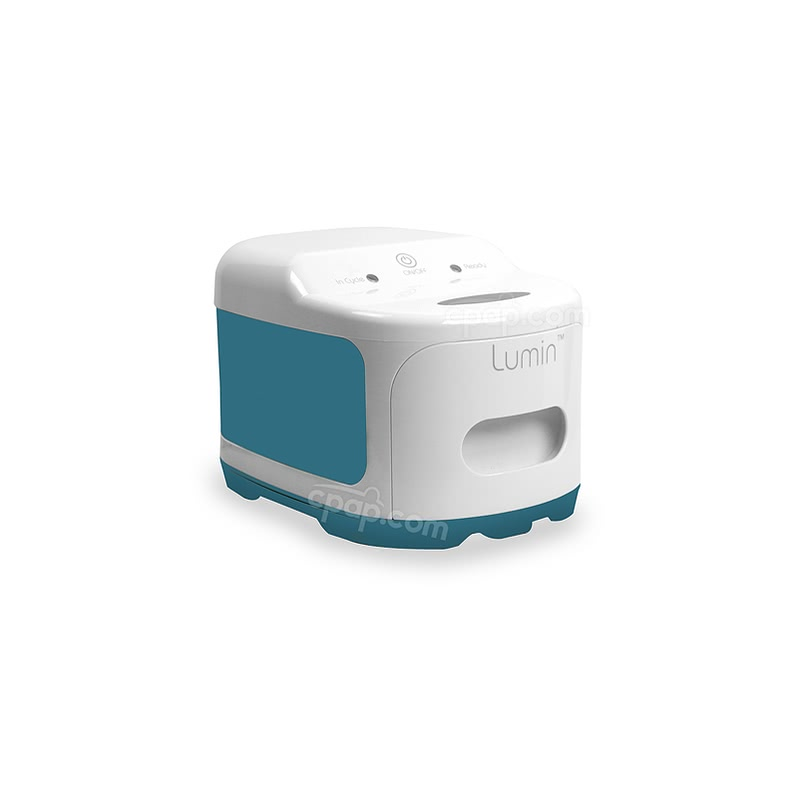 Quiet Air Diffusion: The air vent holes have been increased to minimize CO2 retention. This results in air being expelled with minimal noise. 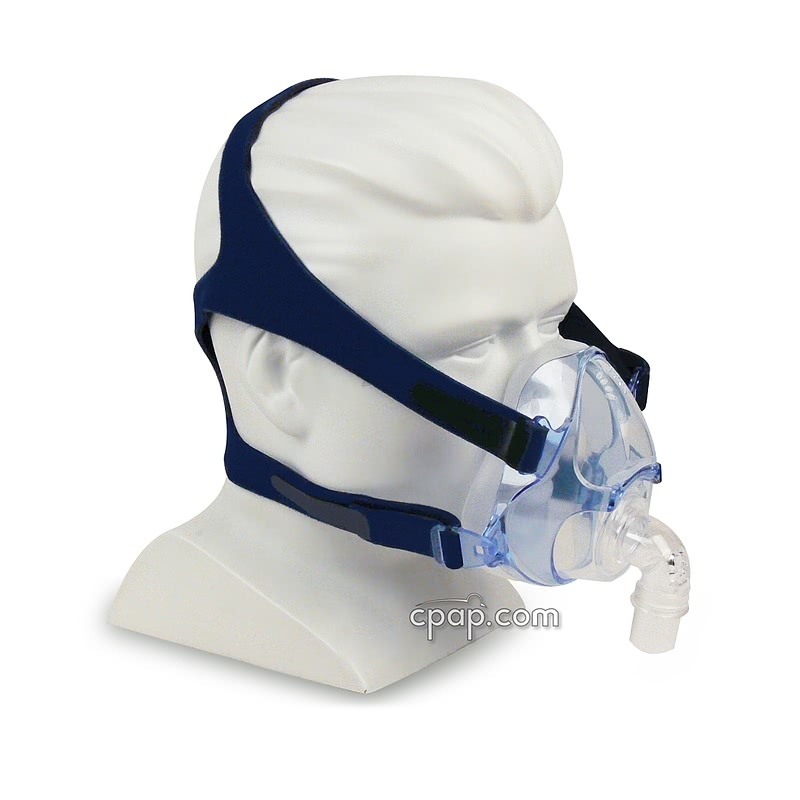 The headgear packaged with the Zzz-Mask SG Full Face CPAP Mask will be either Blue or Black, both of which are designed to work only with the Zzz-Mask SG Full Face mask.